The collision of activism and contemporary art, from the Seattle protests to Occupy and beyond What is the relation of art to the practice of radical politics today? Strike Art explores this question through the historical lens of Occupy, an event that had artists at its core. Precarious, indebted, and radicalized, artists redirected their creativity from servicing the artworld into an expanded field of organizing in order to construct of a new—if internally fraught—political imaginary set off against the common enemy of the 1%. In the process, they called the bluff of a contemporary art system torn between ideals of radical critique, on the one hand, and an increasing proximity to Wall Street on the other—oftentimes directly targeting major art institutions themselves as sites of action. Tracking the work of groups including MTL, Not an Alternative, the Illuminator, the Rolling Jubilee, and G.U.L.F, Strike Art shows how Occupy ushered in a new era of artistically-oriented direct action that continues to ramify far beyond the initial act of occupation itself into ongoing struggles surrounding labor, debt, and climate justice, concluding with a consideration of the overlaps between such work and the aesthetic practices of the Black Lives Matter movement. Materiality has reappeared as a highly contested topic in recent art. 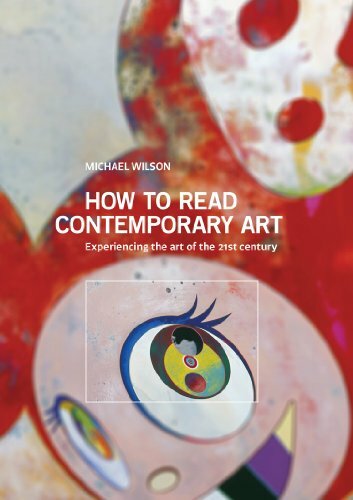 Modernist criticism tended to privilege form over matter — considering material as the essentialized basis of medium specificity — and technically based approaches in art history reinforced connoisseurship through the science of artistic materials. But in order to engage critically with the meaning, for example, of hair in David Hammons’s installations, milk in the work of Dieter Roth, or latex in the sculptures of Eva Hesse, we need a very different set of methodological tools. 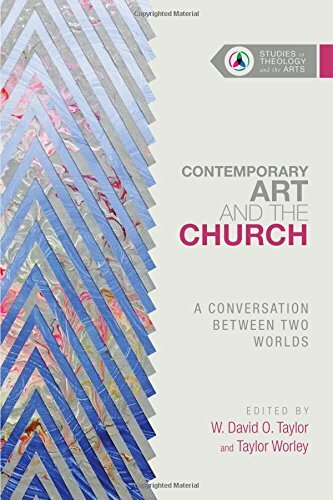 This anthology focuses on the moments when materials become willful actors and agents within artistic processes, entangling their audience in a web of connections. It investigates the role of materiality in art that attempts to expand notions of time, space, process, or participation. And it looks at the ways in which materials obstruct, disrupt, or interfere with social norms, emerging as impure formations and messy, unstable substances. 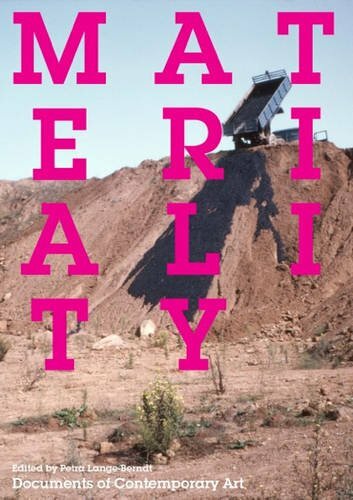 It reexamines the notion of “dematerialization”; addresses materialist critiques of artistic production; surveys relationships between matter and bodies, from the hierarchies of gender to the abject and phobic; explores the vitality of substances; and addresses the concepts of intermateriality and transmateriality emerging in the hybrid zones of digital experimentation.